Ken Robinson is a professional trumpet player and lifelong cold sore sufferer. Determined not to be a prisoner of this career threatening condition, he tried every solution to treat them including prescriptions and topical creams. Nothing worked the way he needed it to. So, Ken spent years researching solutions to treating cold sores. He read books, consulted medical professionals and spent countless hours mixing ingredients in his kitchen. And finally, he created something that worked! A uniquely effective formula that he wants to share with cold sore sufferers everywhere. 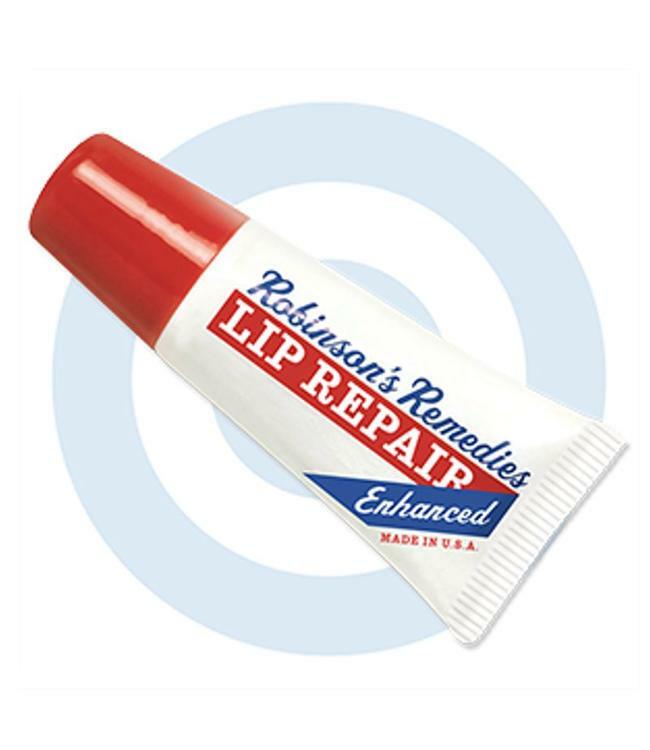 Introducing Robinson’s Remedies Lip Repair, an all natural anti-viral cream that you can use daily to help prevent the symptoms of cold sores and fever blisters. Lip Repair feels great on your lips! It has ingredients that reduce swelling and relieve dry, cracked and chapped lips. This vanilla mint flavored cream even soothes and moisturizes, leaving your lips soft and supple. If you have a cold sore, use as directed to rapidly relieve its’ painful and embarrassing symptoms.